Revitalize, renew and awaken your skin. After an in-depth analysis with an expert aesthetician, the optimal facial will be designed to meet your individual skincare needs. 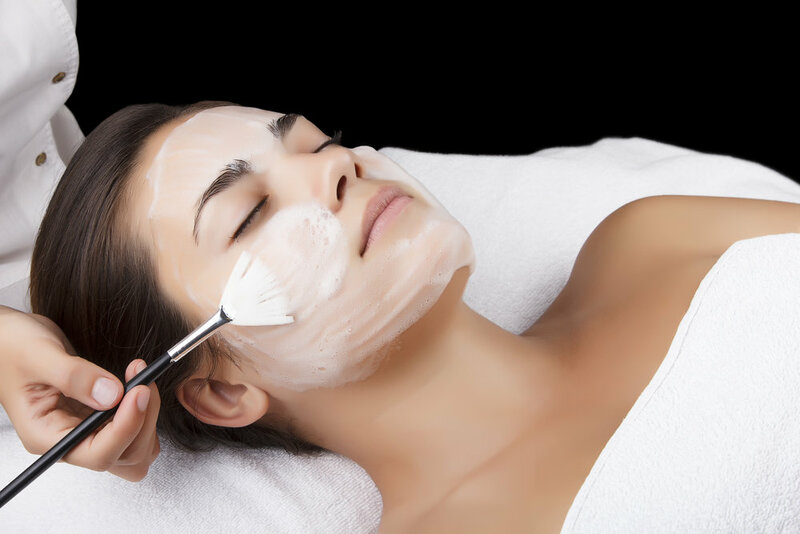 All treatments begin with a gentle yet thorough cleansing followed by the ultimate indulgence. Whether you seek to firm, balance, hydrate or repair your skin's surface, we have a custom solution. And for those who seek an even more dramatic result, we offer skin resurfacing with organic fruit acids, chemical peels or ultrasonic microdermabrasion.